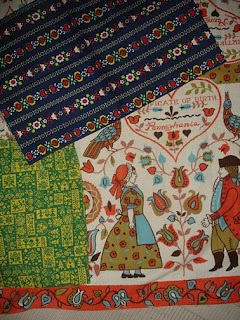 i'm on the lookout for any fabric with a Pennsylvania Dutch feel to it - here are three of my favorites. the only problem is that i become so in love with them that i can never find a project worthy of that initial cut. 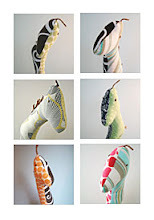 between you and Kimberly, I'm having serious fabric envy!